Getting Rid of Possums from your Sutherland Shire home. When a Possum moves into the roof of your home or business they can cause major mess and disruption. Knockout Pest Control by Rentokil has been removing possums since the late 1960’s. Throughout that period the removal of possums has changed little. However, it is now a requirement that any organisation involved in possum control be licensed through National Parks and Wildlife. KOPC is License No. MWL000100381. Possums are usually non-aggressive animals, but they can create unsanitary conditions and may turn aggressive if they become diseased. 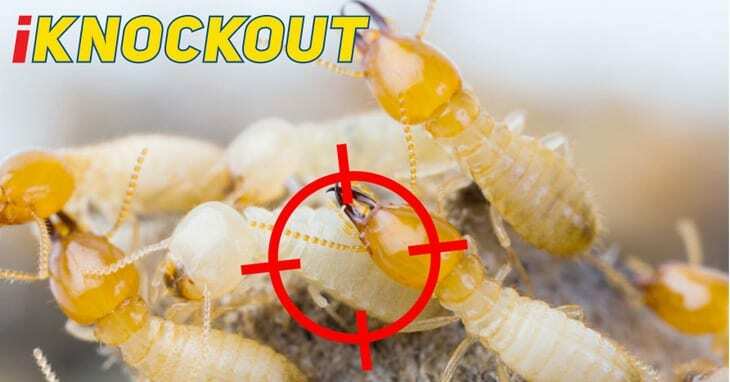 Knockout Pest Control by Rentokil staff are based right throughout Sydney and Wollongong and this allows us to provide you fast and efficient services. When on site our technician will determine if it is in fact a possum or rodent issue by carrying out an inspection to the roof interior and advising you of the outcome. 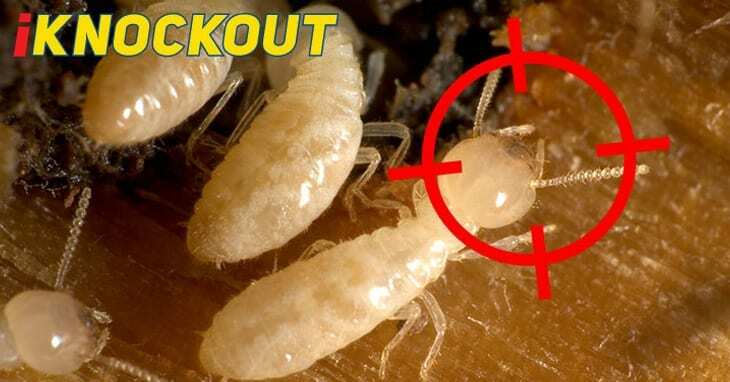 If it is rodents we are still able to provide you control for that pest. If it is possums we will set a cage trap and provide you a quotation for proofing of any hole or removal of branches or other mechanism that allow the possums to gain entry to your roof top. There are special lures that Knockout Pest Control by Rentokil uses to attract the possums to our cages. We normally can remove a possum out of your roof within 24 hours when these methods are used. Remove food sources that attacks possums. Never feed possums, keep bin areas tidy and prevent possums from getting into bins and garbage cans by making sure the lids are secure and tight. You can also feed you pets indoors to stop possums from eating pet food. Clean up BBQ areas and Grills. Clean up fruit and berries that falls from trees and plants. Keep possums out or possum proof areas by covering areas that possums use to enter you home. You can also trim tree branches that hang over your home. If you think you might have Possums in or around your home you will need to contact Knockout Pest Control by Rentokil for a Possum inspection. Knockout Pest Control by Rentokil offer a full possum trapping and proofing service as we are licensed to do so by the National Parks & Wildlife Service. The common brushtail possum (Trichosurus vulpecula, from the Greek for “furry tailed” and the Latin for “little fox”), is a nocturnal, semi-arboreal marsupial of the family Phalangeridae, it is native to Australia, and the second largest of the possums. Like most possums, the common brushtail possum is nocturnal. It is mainly a folivore, but has been known to eat small mammals such as rats. In most Australian habitats, leaves of eucalyptus are a significant part of the diet but rarely the sole item eaten. The tail is prehensile and naked on its lower underside. There are four colour variations: silver-grey, brown, black, and gold. The common ringtail possum weighs between 550 and 1100 g and is approximately 30–35 cm long when grown (excluding the tail, which is roughly the same length again). It has grey fur with white patches behind the eyes and usually a cream coloured belly. It has a long prehensile tail which normally displays a distinctive white tip over 25% of its length. The back feet are syndactyl which helps it to climb. The ringtail possum’s molars have sharp and pointed cusps. To get rid of Possums, either call us now on 1300 858 140 for a quick chat or simply fill in the form on the right and we’ll get back to you soon.